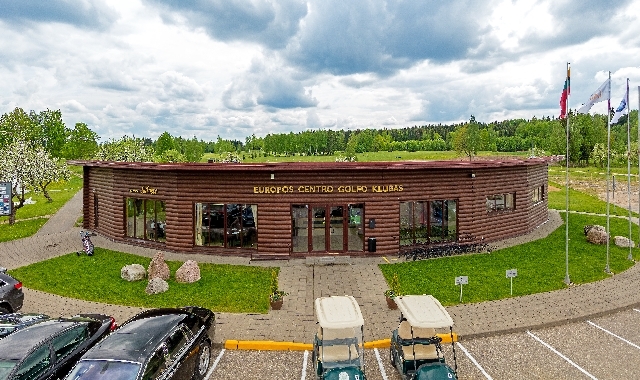 The European Centre Golf Club is located only 25 minutes from Vilnius old town. 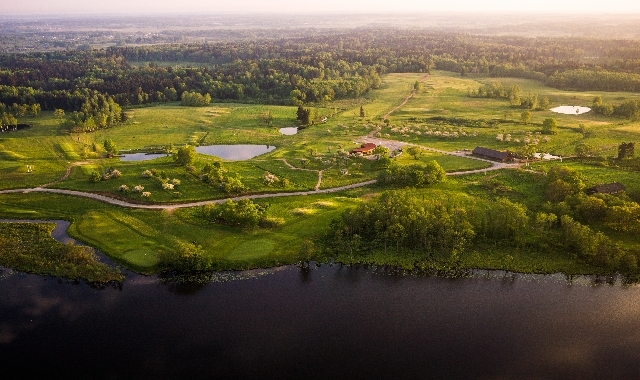 An original and proficient plan of this golf course was designed by the golf course architect and the member of Swedish Golf Federation Bjorn Erikson. 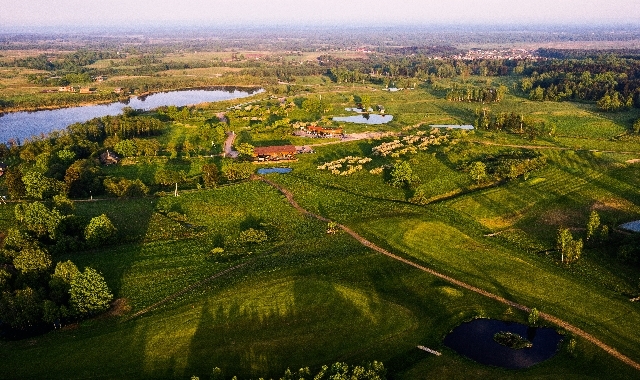 Having plenty of working experience, the landscape architect has designed golf courses worldwide. 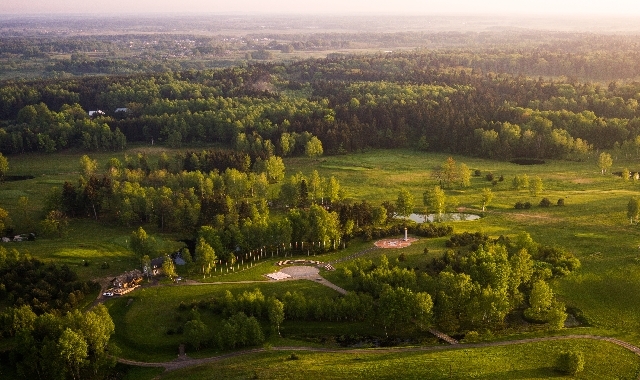 Golf course opened in 2007 is set just next to the geographical centre of Europe, which was pinned down by the scientists of French National Geographic Institute in 1989. While playing a 7 hole you will be able to visit the geographical centre of Europe and get signed certificate. 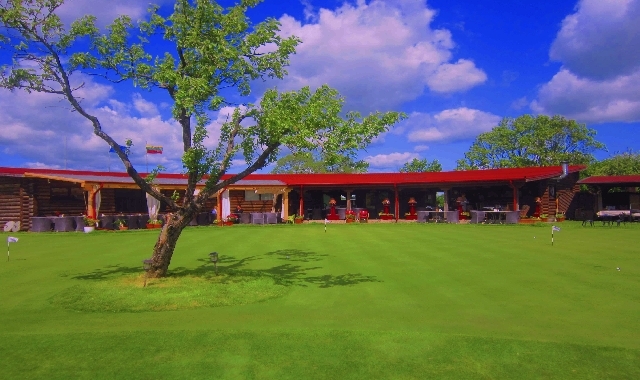 After 9 or 18 hole you can rest in the golf club restaurant with a picturesque views to a golf course and practice areas.